Robotic process automation (RPA) has the potential to radically transform businesses in a variety of industries — and financial services companies in particular. Banks, credit unions, insurance agencies, credit card companies and others can all stand to benefit by bringing RPA into their organisations. Despite the obvious advantages of using RPA, relatively few financial services companies have begun using RPA agents within their organisations. For a variety of reasons, many business leaders are still unfamiliar with what RPA is and how it can be made to work with their existing processes. Although RPA hasn't quite hit the mainstream, it's not far away from doing so. As more and more companies realize the benefits of automating their business processes, RPA is poised to grow rapidly in the future. Tech research and advisory firm Forrester projects that the RPA market will surge to $2.9 billion by 2021, growing more than tenfold from $250 million in 2016. The following article will give you a tutorial about RPA and how financial services companies are using it to increase business productivity and better serve their customers. 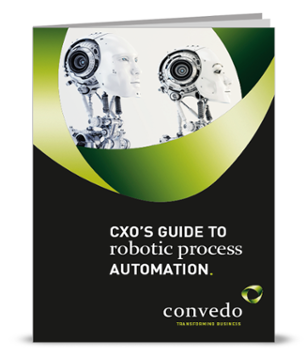 By the end, you'll be ready to take the initiative and start using RPA at your own organization. RPA involves using automation software to imitate human behaviour by defining rules based on given observations and actions. It's most commonly seen in industries that need to process massive quantities of information and transactions in a limited amount of time, such as financial services. RPA often has the additional benefit of artificial intelligence (AI) and machine-learning techniques that allow the software to continue functioning and making good decisions, even in the face of unanticipated events. Because it offers improved efficiency and lower costs, RPA is the natural evolution of the recent shift toward business outsourcing. The cost of creating and maintaining an RPA agent is almost certainly lower than the cost of hiring and retaining a human employee or contractor. Performed at a large scale, RPA can potentially save the largest financial services companies millions of dollars every year. How are Financial Services Companies Using RPA? RPA can be used for any tasks that are feasibly accomplished via automation — and it usually does them better than any human can hope to do. 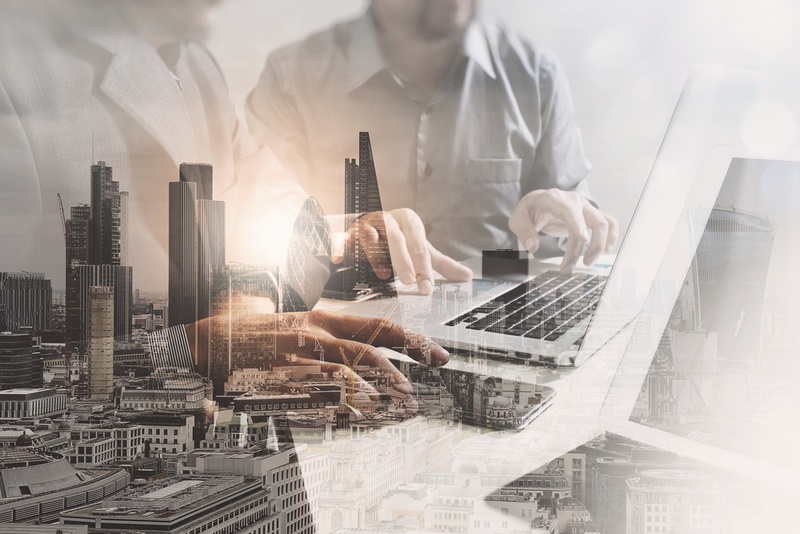 Thanks to their high transaction volume and need for accuracy, financial services companies have many activities that are particularly well-suited to RPA agents. The demand for big data is only getting larger, as organizations have to generate and consume more and more information. Right now, the largest financial services companies may have to process and analyze thousands or even millions of transactions per second. Despite the incessant flow of data, RPA agents are more than capable of handling this information and extracting the insights within. For example, RPA can leverage AI and machine-learning techniques to identify rogue trading, where individuals at large companies attempt to cover up bad or illegal investments by cooking the accounting books. Each customer of a financial services company is unique, with circumstances that pose larger or smaller amounts of risk to the company. Before automation, a human employee would have to spend a significant amount of time evaluating each customer's situation and approving or rejecting applications. With RPA, however, the time involved in processing and approving loans has drastically shrunk. JPMorgan Chase used RPA agents in combination with smart machine-learning techniques to relieve lawyers and loan officers from thousands of menial, tedious tasks such as processing commercial loan agreements. Thanks to RPA, JPMorgan Chase has reduced its workload by a total of 360,000 hours every year. Many companies are experimenting with RPA not only behind the scenes, but also in externally facing roles such as customer service. For example, investment firms are building robo-advisors for applications in wealth management to help customers make smarter decisions with their money. Although they're not able to predict the future, these RPA agents can handle a variety of straightforward tasks by analyzing current market conditions and customer goals, thereby lightening the load on human advisors. RPA agents are also coming to life in the form of customer service chatbots, and financial services is no exception. For example, in 2016 the European banking group Swedbank announced the virtual assistant "Nuance Nina," which enables Swedbank customers to receive self-service answers to their questions while browsing the website. If the above use cases have convinced you of the value of RPA, the first thing to do is to get started with a pilot program that lasts a few weeks. This should be long enough for you to start seeing real results, but short enough for you to walk away if you find that it's not right for you. 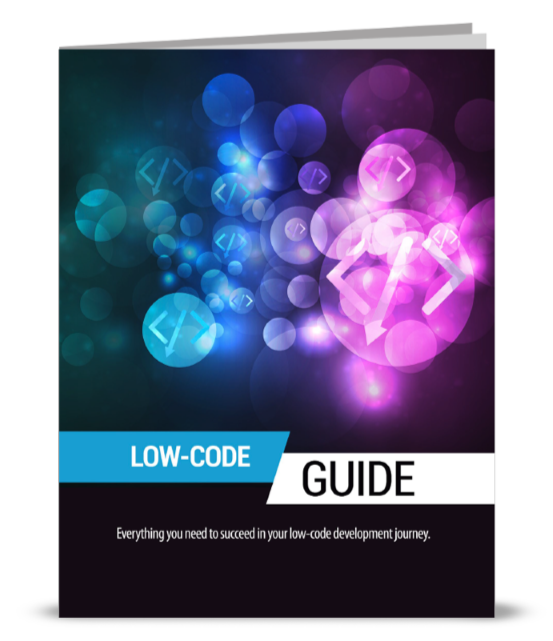 Begin by identifying processes that are good candidates for automation, and identify the systems and platforms that you currently use to execute them. Your choice of automation partner can then walk you through selecting the right RPA hardware and software and configuring them for your situation. 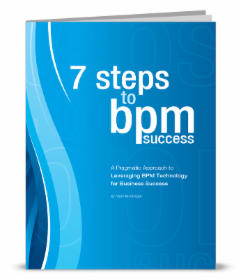 The software you've chosen should be able to exactly replicate each step of the manual process that you've documented. 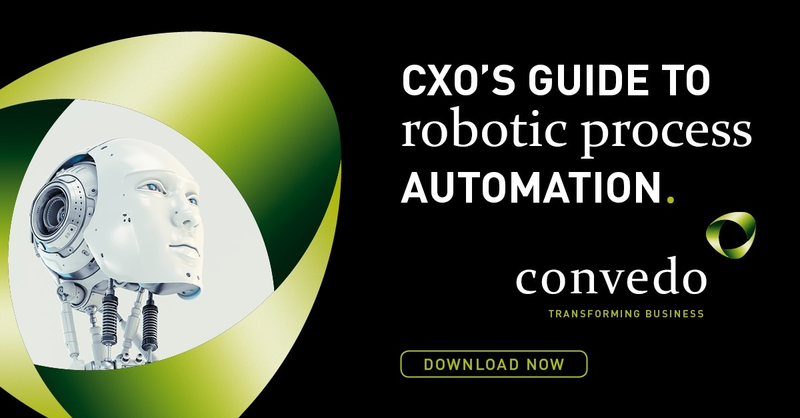 At the end of the pilot, you'll have a functional RPA system that you can continue to add processes to, helping you achieve your business objectives at lower cost and greater speed.